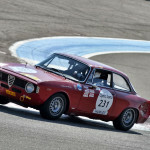 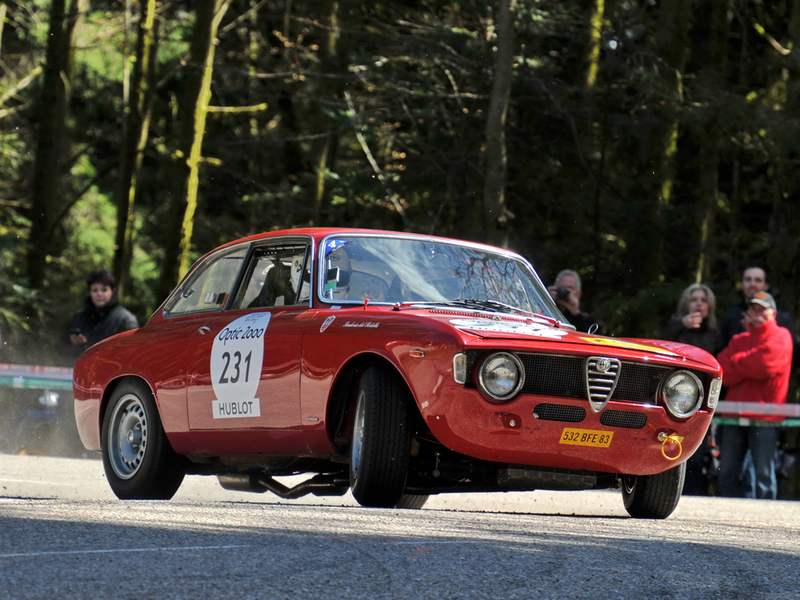 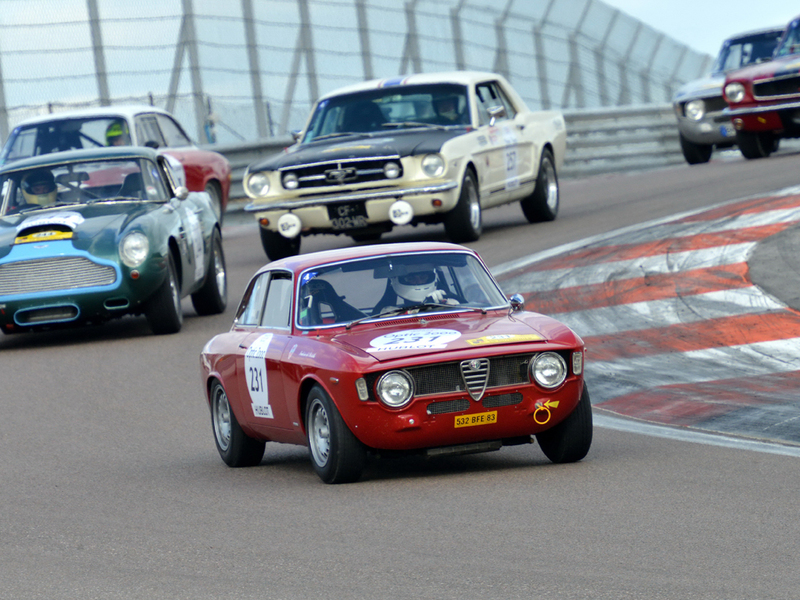 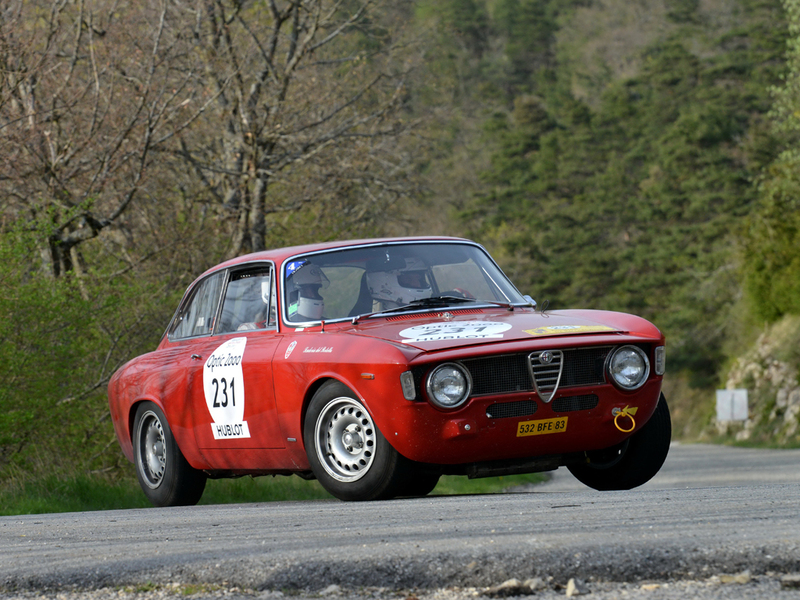 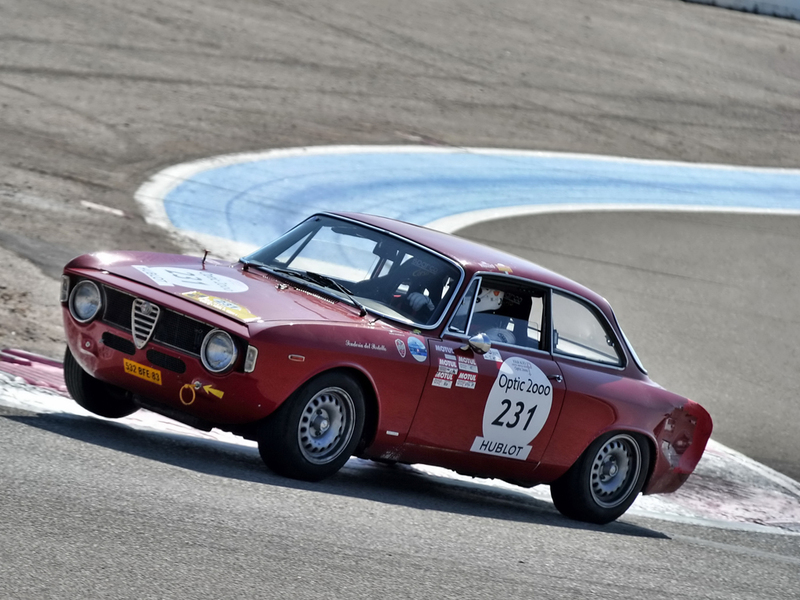 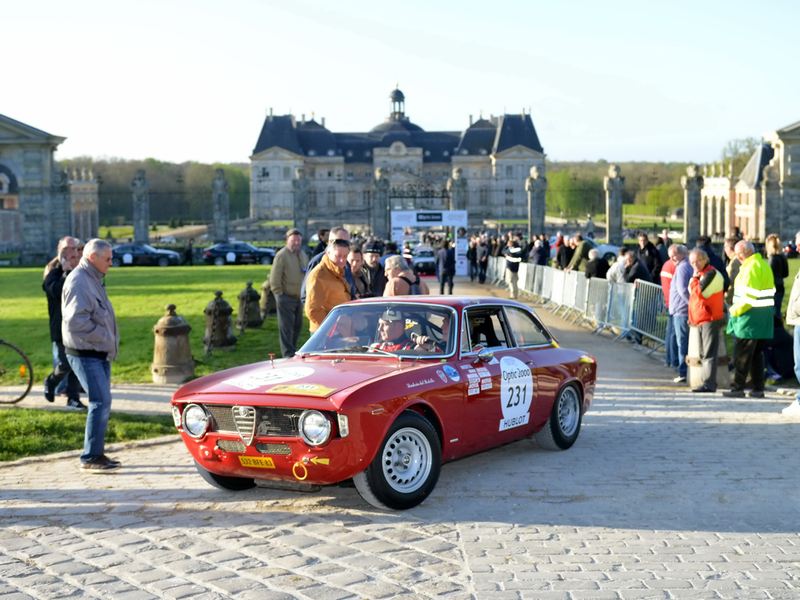 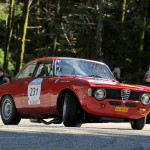 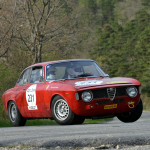 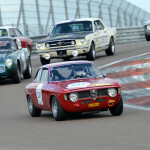 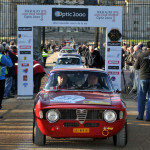 Tour Auto Paris to Marseille - Grand Prix Classics - La Jolla, Calif. 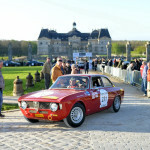 Since 1992 the Tour de France Automobile race follows the French secondary roads along a handpicked itinerary. 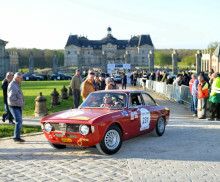 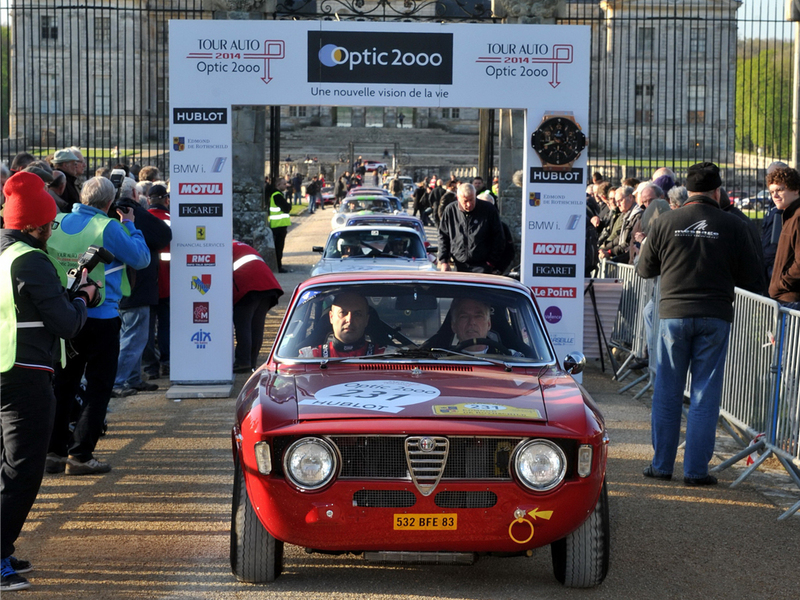 In 2014, the 5-day rally started in Paris and followed a unique course with a blend of closed country roads and racing tracks before coming to an end in Marseille.